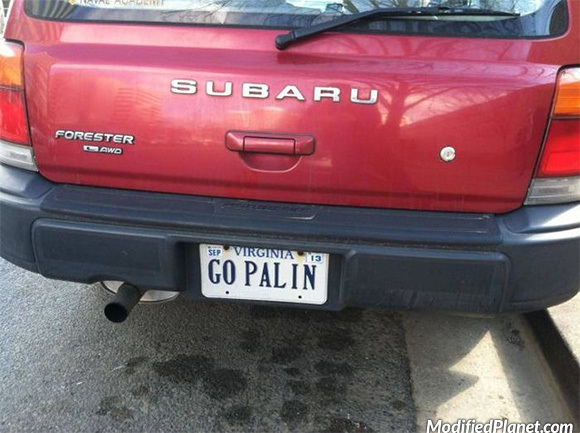 Owner of this 1998 Subaru Forester has a license plate that reads “PALIN”. 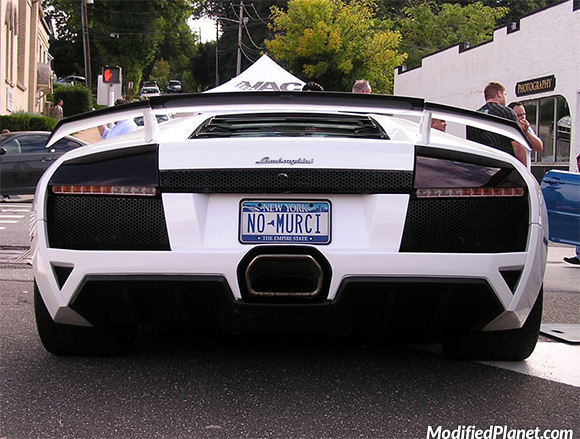 Owner of this 2008 Lamborghini Murcielago featuring a license plate that reads “NO MURCI”. 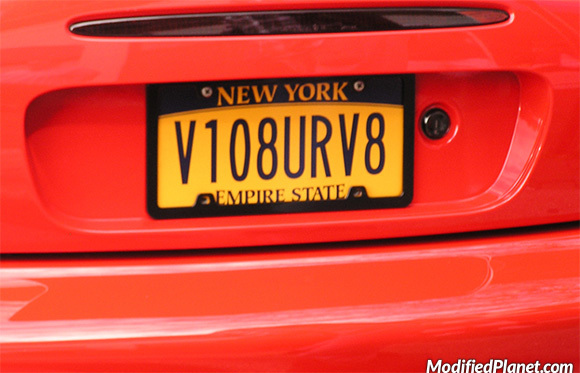 Owner of this 2006 Dodge Viper SRT10 featuring a license plate that reads “V108URV8”. 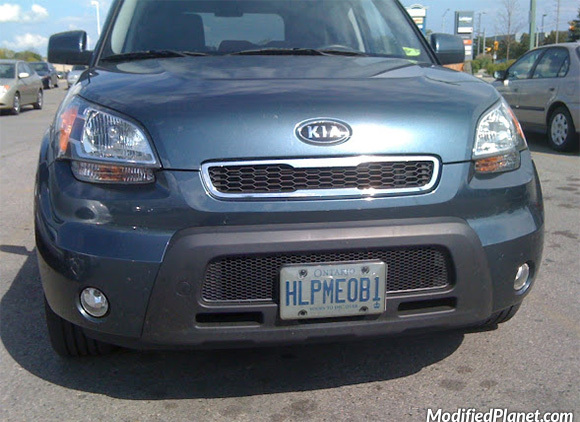 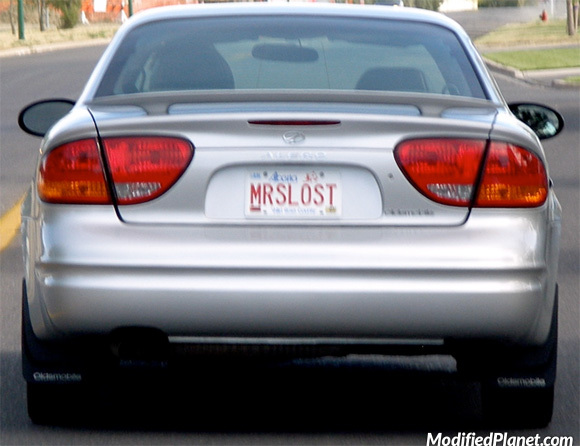 Owner of this 2011 Kia Soul featuring a license plate that reads “HLPMEOB1”. 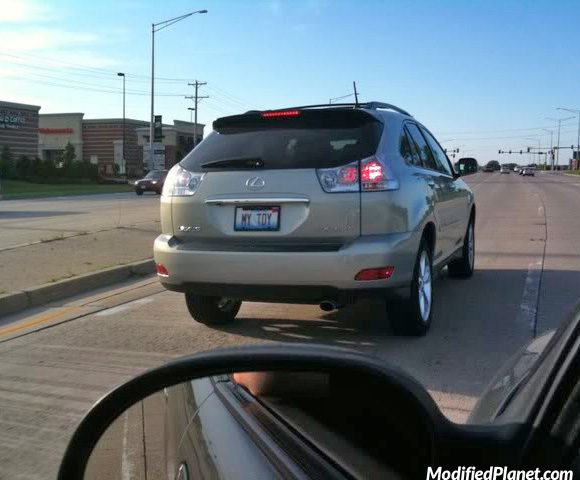 Must be a star wars fan. 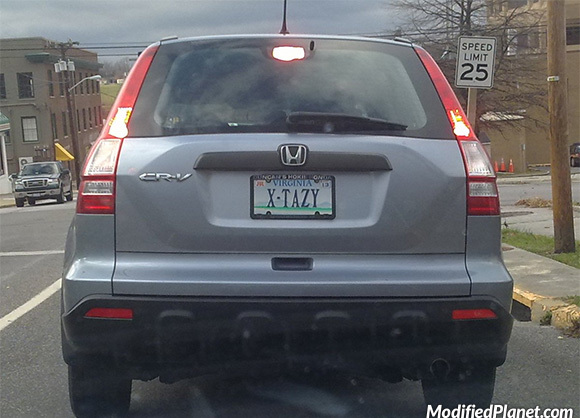 Owner of this modified 2007 Honda CRV has a license plate that reads “XTASY”. 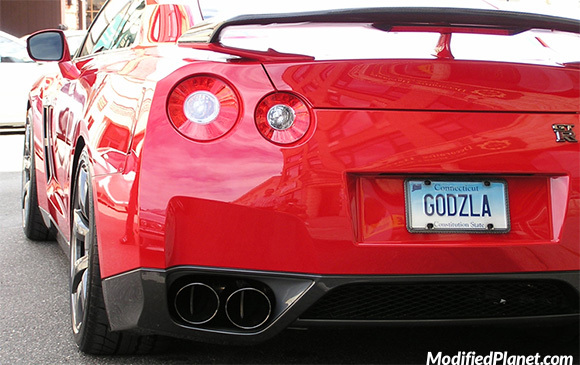 Owner of this modified 2010 Nissan GTR has a license plate that reads “GODZLA”.